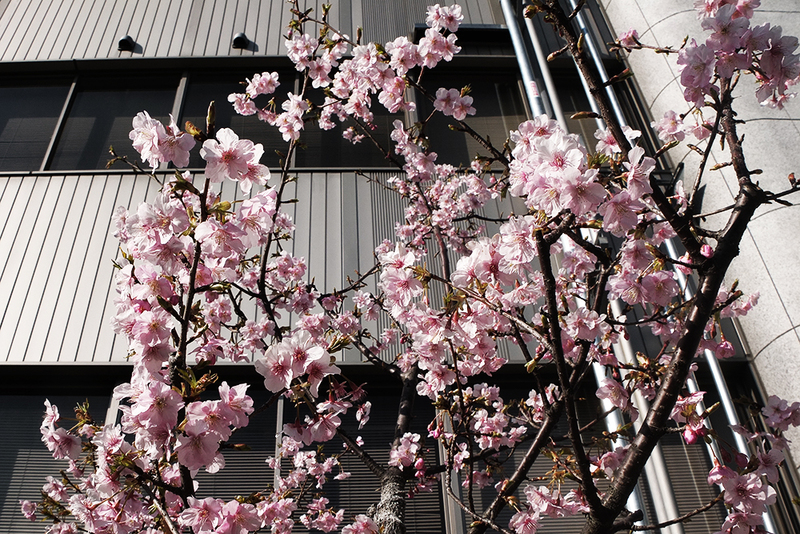 Two new favourite discoveries in Shibuya - both only 15 minutes walk from my apartment but I simply had never walk in that direction. 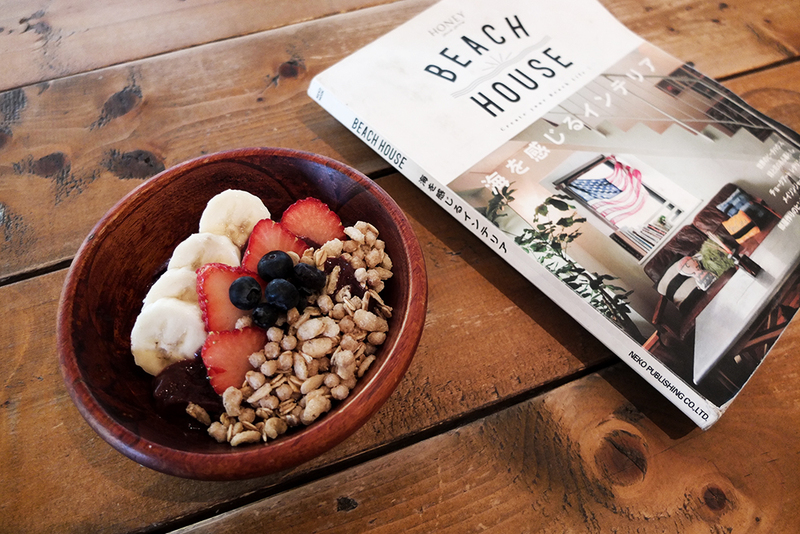 The first is Bondi Cafe Yoyogi - beach and surf-culture influenced cafe serving acai bowls and other Hawaiian dishes. 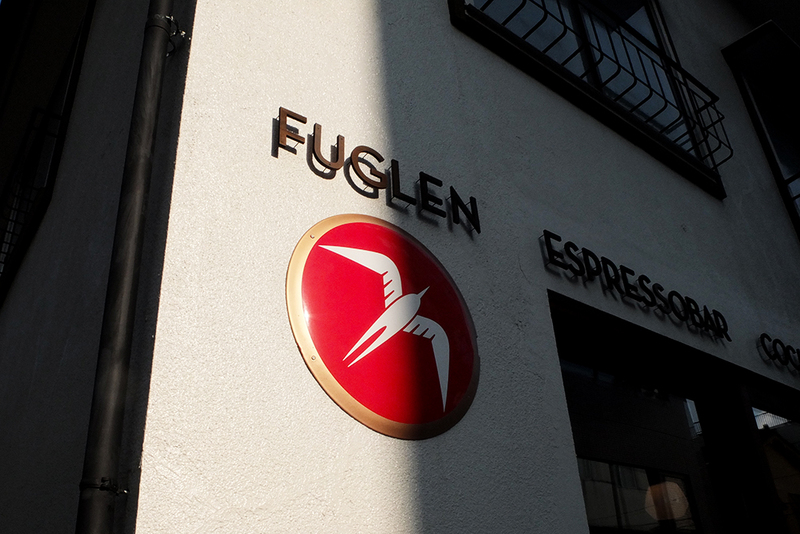 And Fuglen - an amazing coffee shop with Norwegian origin boasting Scandinavian design classics and excellent coffee, they also offer pastries that look very similar to the ones in Estonia. 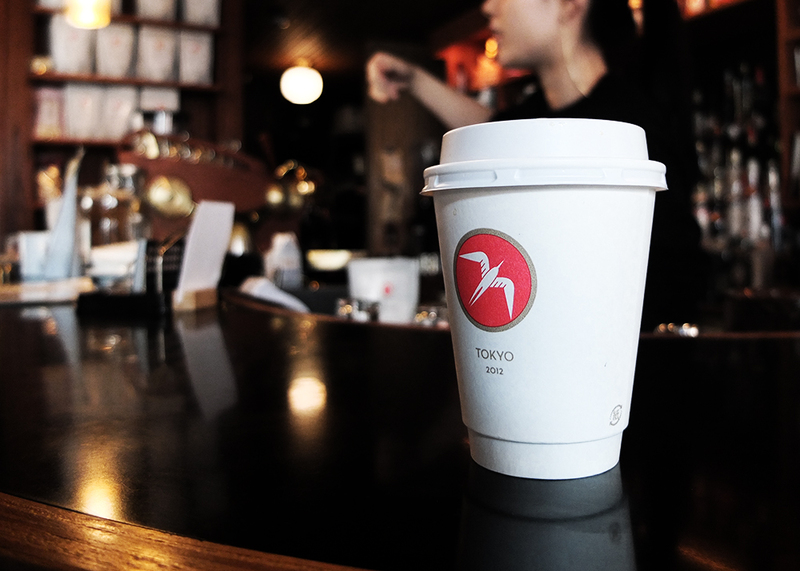 During nighttime, Fuglen turns into a lively bar.